Compatible with any input including cells, tissue, blood, microbe, etc. 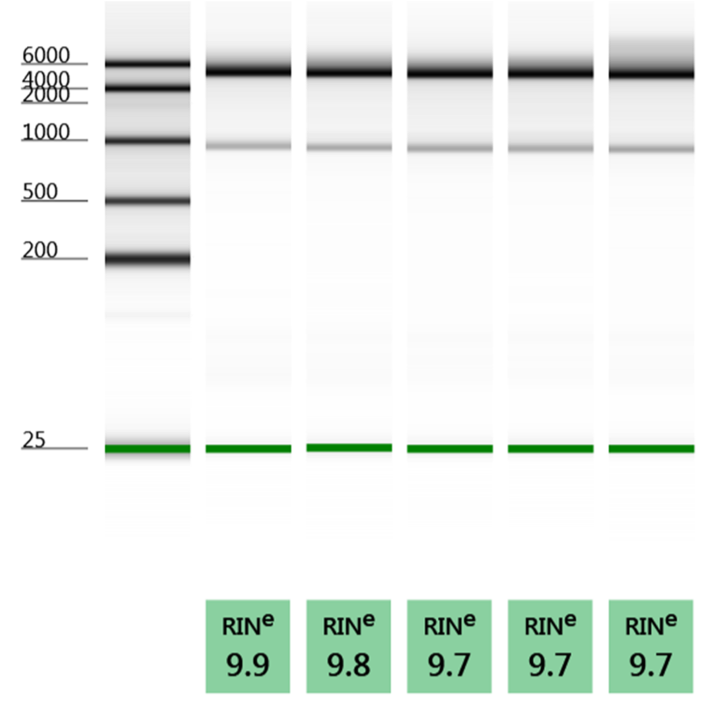 The Quick-RNA kits yield high quality RNA as indicated by the RIN (RNA Integrity Number). 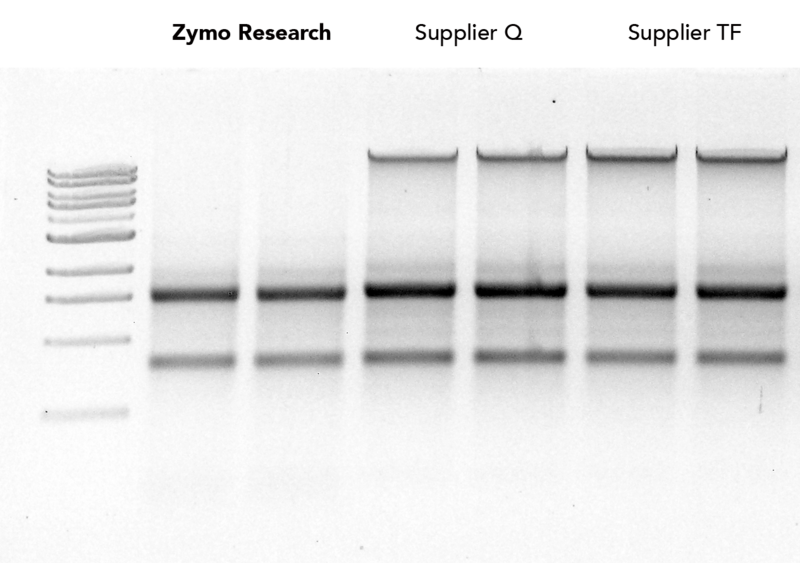 HeLa cells (2.5 x 105) were extracted following the Quick-RNA protocol (n&equals;5). Quality was assessed by Agilent 2200 TapeStation®. Total RNA was isolated from 106 HeLa cells following protocols by Quick-RNA, Suppliers Q and TF. Quick-RNA resulted in the least DNA contamination. Total RNA was isolated from 106 HeLa cells following protocols by Quick-RNA, Suppliers Q, and TF. Concentration assessed by Fragment Analyzer Small RNA Analysis (Advanced Analytical). 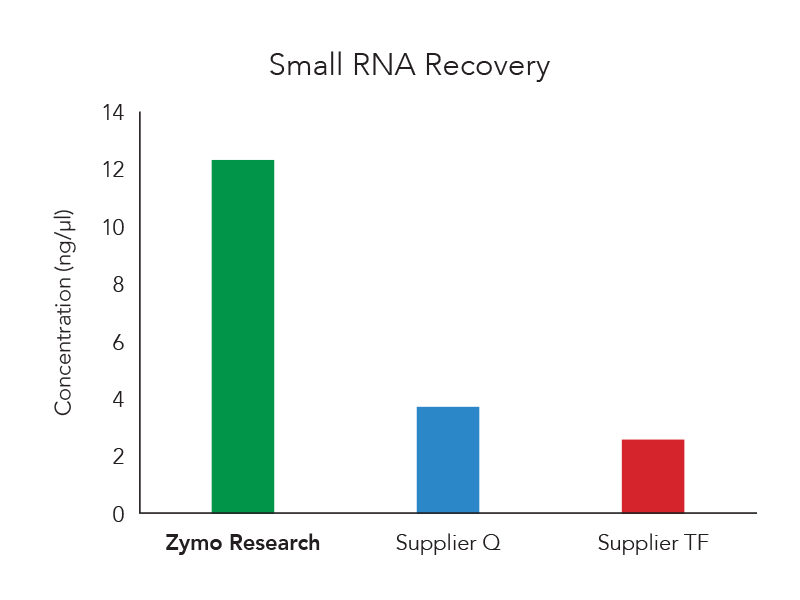 Quick-RNA achieved the highest small RNA recovery (15-200 nt). 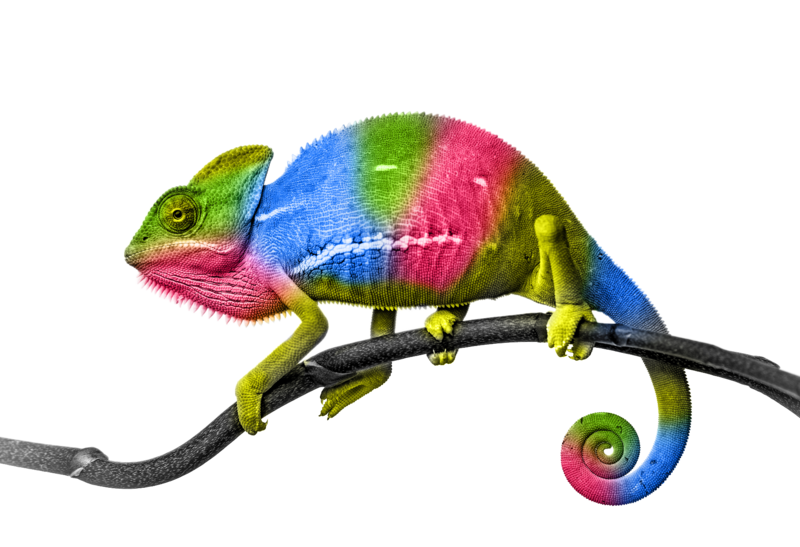 Quick-RNA. RNA from Any Sample.